Welcome to Mira Photographs. 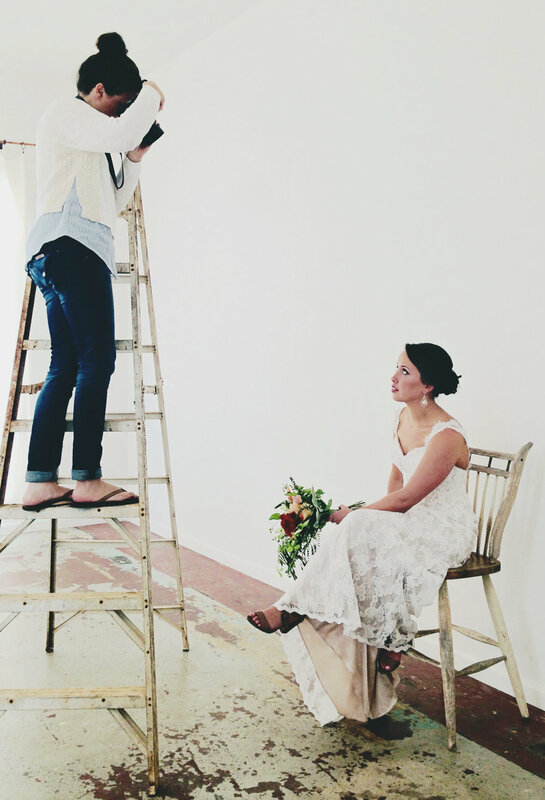 I'm Michelle; fine art wedding photographer, lover of natural light, the magical "golden hour" that each day brings, wife and mother to my girls, 5 and 1. Mira Photographs is based in Greenville, South Carolina, and available for travel nationwide. My journey into photography started in 2004 as a photojournalist. For the next 5 years, I was the head photographer for 3 different newspapers, staying busy photographing breaking stories and news in the upstate. In 2009, as my passion for photography continued to evolve, I started Mira Photographs. By 2012, I had learned that my greatest passion was in photographing weddings, and it has since become the focus and core of Mira Photographs. Meeting couples and working with them closely through their engagement and into the biggest day of their lives, their wedding, as a partner and supporter through the entire wedding process is something I deeply enjoy. The couples I work with quickly become close friends, and it is an honor to be able to document one of the most intimate moments of their lives. I truly love my work as a wedding photographer, getting to experience and be immersed in so much love on a daily basis. When I'm not photographing weddings, you can find me hopping in the car for an impromptu road trip to explore the mountains with my family and being completely immersed in the great outdoors, the very element that I love to photograph in. In the years I have been photographing weddings, I have been proud and honored to have received much recognition and several awards for my work including The People's Choice Award for Wedding Wife for the past 5 consequtive years, and 2015's top 25 wedding photographers in Greenville in Expertise. I also serve on the board of visual arts at Greenville Tech Art Campus. Getting together to discuss your wedding is one of my favorite parts of our journey together. Send me a note and we'll set up a time to discuss your wedding day photographs.